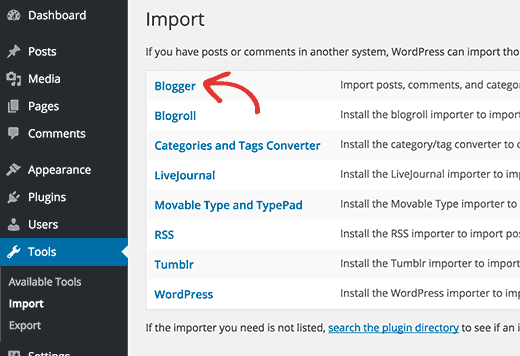 Blogger has been the best blogging platform , especially for the newbies . But blogger has a lot of limitations regarding to seo and customisations. For complete control of our blog , Wordpress is an awesome cms , you have full complete on everything from permalinks i.e post urls , permalinks , seo features , and loads of optimisation in just a single click . Almost we can find every plugin for our need . With thousands of developers in the community , wordpress is best platform if you are looking to take off your blog to long way . 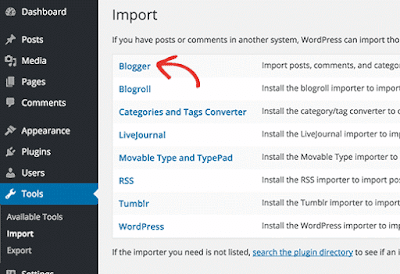 Now , you have successfully migrated your blogger blog to wordpress cms without losing any seo traffic , Keeping all the content the same . You now have access to thousands of seo plugins and faetures for every need . Happy Blogging , Have any Queries on this post ? Do let us know in comments below ! Wordpress, the most used content management system is no longer just a blogging platform.Wordpress plugins offer more functionality to your wordpress cms to build proffessional websites for your clients , also you can build an ecommerce site using wordpress.There are also Wordpress ecommerce themes available to suit your ecommerce site. Only wordpress plugins alone cant transfor your wordpress blog into ecommerce site,You need ecommerce themes to support them and also products to showcase them on your website. Our wordpress ecommerce site should be able to showcase our products, collect ordres of products and also collect money from people of your site for the products you order. WooCommerce is one of the most used wordpress plugin with over 6 Million downloads with rating of 4.2 Out of 5 Stars . According to WooThemes – the guys behind the plugin – WooCommerce will “…transform your WordPress website into a thoroughbred e-commerce store.” It’s not only powerful, but also very extendable, which gives you the power to sell any product under the sun in a beautiful way. WP Ecommerce Plugin has a download count of 3 Million , but rated only 2.9 Out of 5 Stars . Easily sell your digital and physical products with iThemes Exchange, simple ecommerce for WordPress . 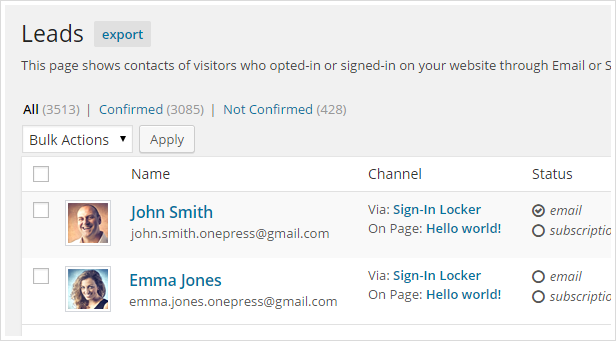 iThemes Exchange makes it easy to get your store up and running quickly by making the process simple. Just install, activate, choose your payment methods and start adding your products. Simple Interface that makes creating products simpler and more intuitive. Wordpress is a powerful CMS(Content Management System) for creating powerful sites with ease. Wordpress comes with thousands of plugins for almost every need, it might be for seo or for generating sitemaps and even for switching site to maintainance mode without knowlwdge of any programming . 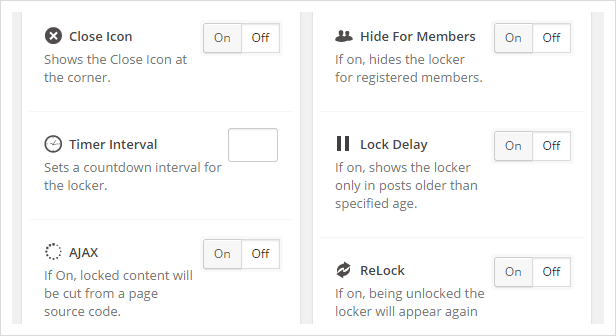 When a new version is out in wordpress, you will be shown update option in your wordpress dashboard. Once installation of latest version of wordpress is completed then you will be shown Wordpress Default Maintainence Page. Wordpress displays this maintenance mode page with the help of .maintenance file which is generated when wordpress is updated.Incase if updatation of wordpress fails to server or network error, then the .mantainance file isnt deleted from the server causing maintainence mode. If the time exceeds the 10 mins duration then the .maintenance file automatically dies showing the visitors actual website content. How ever WordPress has included some steps to manually customize WordPress maintenance mode splash page. After WordPress 3.0 in addition to .maintenance it also gave support to custom page called maintenance.php . You can create a .maintenance file in your wordpress folder and customise it as you like to display message of your choice. * Dies with a maintenance message when conditions are met. We can override and customize that page by simply adding an extra file called maintenance.php in wp-content. Now you can add your html/php code in maintenance.php file which will replace the default .maintenance file. You Can also disble Wordpress maintenance Mode by replacing 600 with 0 in the above code in loop.php file in wp-includes folder. Here 600 represents Number of seconds in 10 Minutes, changing 600 to 0 disables Wordpress Maintenance Mode which is enabled by default. We all know that SEO is a vast field and it requires lots of knowledge to master it. But if you are serious about blogging, business or about your portfolio then you will do your level best to improve brand presence and authorship. And One of the best way to improve your brand presence and authority is SEO, as it helps to drive more organic traffic, customers and leads. 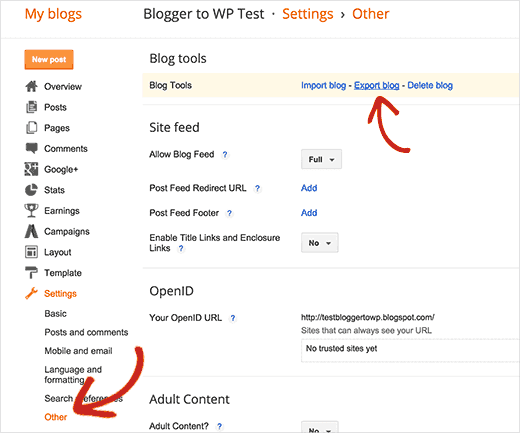 And inorder to help you with onpage optimization here I am listing Top 3 WordPress SEO Plugins for 2013. They all are extremely functional with options like force rewrite rule, automated content optimization social media integration and many other. 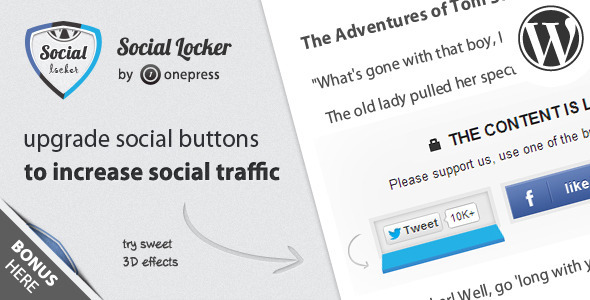 SEOPressor is all in one and truly the most powerful wordpress SEO plugin even built. It has power to manage all your pages, posts, custom post formats or in simple terms your complete website. It has inbuilt keyword research tool which allows you to find long tail keywords. You can also use it drag and drop functionality to insert the keyword to your content with one click. This feature helps to save 15 to 20 minutes per post basis which you usually waste while performing keyword research on other tools and services. It also has powerful post and page analysis algorithm which calculate the SEO stat of your content. Then it gives you rating on 100 basis. In this analysis it checks you H1, H2, H3 tags. Then it check for both outbound and internal linking, It even check your images and whether it has alternate and title tag or not. It even offer you functionality to automate the task of adding alternate text by assigning the title hook in its setting page. SEOPressor also comes with powerful internal linking feature which allows you to assign any particular link with one specific word or phrase. 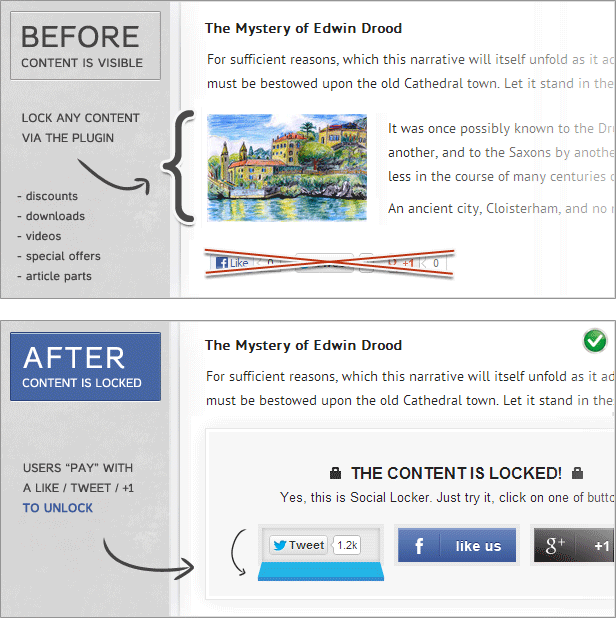 Then whenever you will publish the post, those words will be hyper linked automatically. 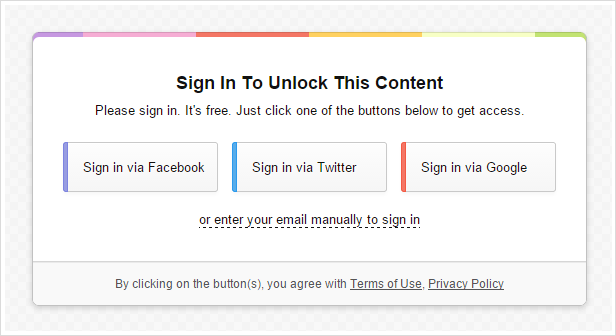 This plugin also helps to make your site more social friendly by adding Facebook open graph and twitter meta data tags. It has inbuilt support for rich snippet which means now you can write unlimited review and they will be made schema.org compatible automatically. The worlds most famous and one of the most advance seo plugin, built for bloggers, online business, eCommerce and magazines. With over 14 million plus downloads and 3.8 as an average rating out of 5, it has to be on the top on my list. 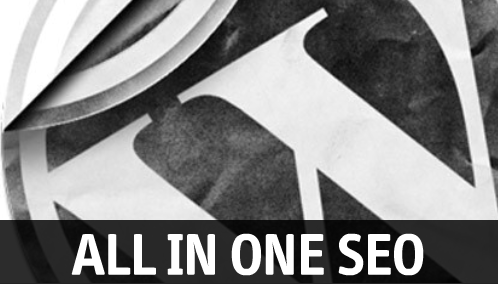 All in one SEO has been developed by Michael Torbert who runs his business and also offer a professional version of this addon. The pro version has lots of other advance features which you won’t get in free version, including premium support and installation. Now lets talk little about its features. If you are one among those blogger who really don’t understand SEO and rarely care to perform any onpage optimization, then you must use this plugin. As it can automatically generate meta description, meta keywords for your blog posts. It can automatically optimize your titles using best practices. Additionally it can even add alternate tags to all your images within any of your posts. This is really important task as search bots can understand the graphics and they only need the text based explanation. Finally its the only seo plugin which has extended support for eCommerce websites. 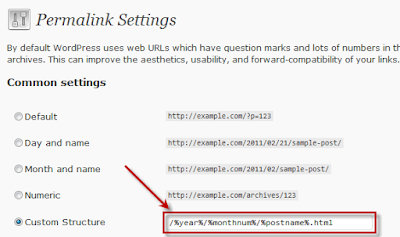 And with its advanced algorithms it can check your blog for any kind of duplicate pages so as to prevent panda penalty. Overall its a complete solution for novice to advance users. With over 4.5 million plus downloads and with an average 4.7 star rating over 5, its the second best plugin in its category. This plugin has been developed by SEO expert Joost de valk. Actually he is not just a simple SEO specialist but is also one among the best plugin developer. His invention is being used by some famous websites and online magazines like mashable, thenextweb and others. WordPress seo by yoast plugin also include an option to integrate the latest Facebook open graph and twitter metadata so as to make your website more social friendly. But its most important feature is the onpage analysis which is powered by Linkdex. It gibes you custom boxes to place meta description and keyword tags. 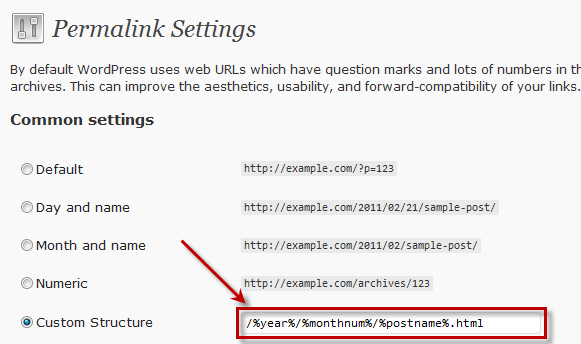 Then it automatically check keyword density in your post, checks if the targeted phrase is present in title, post url. It even provide you hint where to place the keyword so as to get better position. Finally with the complete analysis on links ( both inbound and outbound ) it provides you with the rating based on 100%. You can even use its inbuilt Flesch Reading Ease scale to check whither your post is easy to read or not. 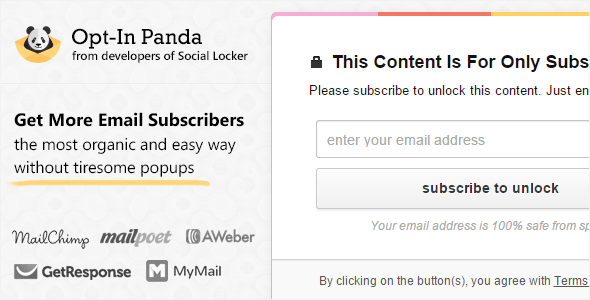 This is very unique feature which allows you to optimize your content for your readers. But that’s not the end, Yoast gives you some advance options to bring some technical enhancements. For example you can set nofollow and noindex tags to category, tags, author, archive and to individual pages. You can even generate breadcrumbs and sitemaps. It even gives you an option to add rel canonical tags so as to prevent duplicate content penalty. Further more with an option to verify Google authorship and to optimize RSS feeds so as it prevent it from scrappers this is an ultimate wordpress seo plugin.